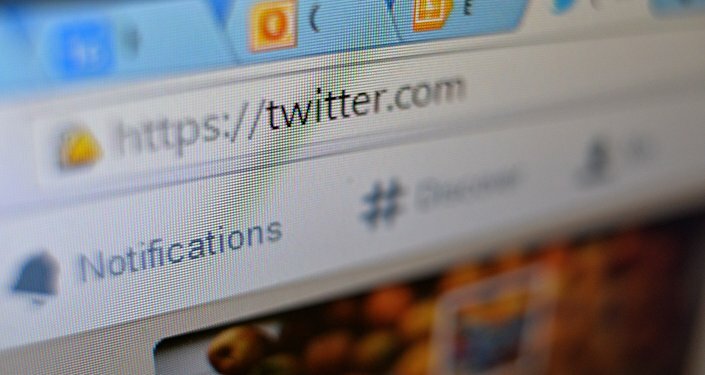 It looks like scientists have finally found the answer to the age-old question: "If a tree tweets in the forest and no one is there to hear it, does it make a sound?" A 17-meter-high pine tree located in the German region of Schorfheide (Brandenburg), earned the honor of being the nation's first tweeting tree, German magazine Spiegel Online reported. 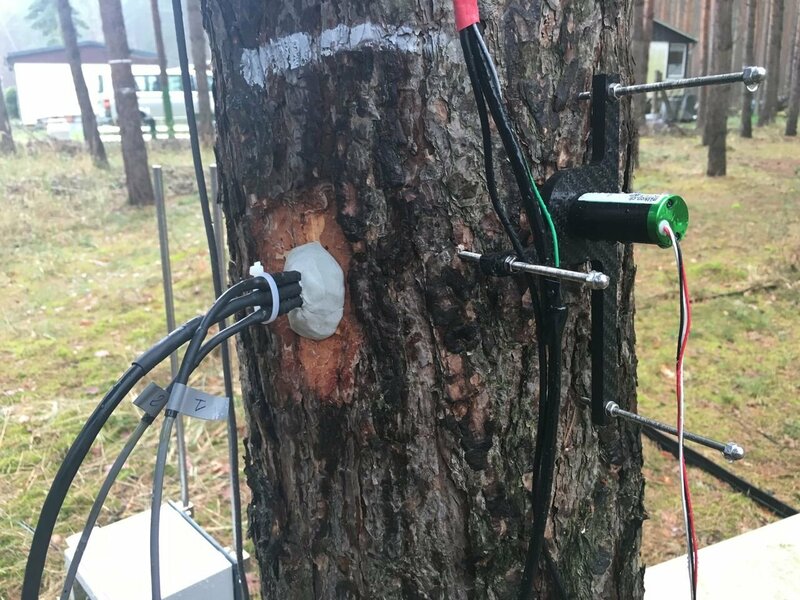 Researchers at the Federal Research Institute for Forest Ecosystems have wired the tree with equipment worth several thousand euros. 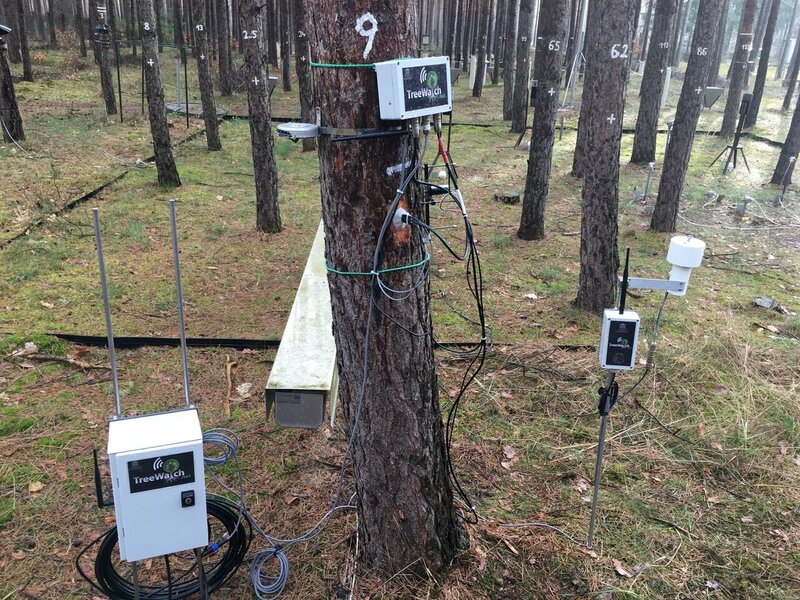 The equipment transfers all important data regarding the health of the tree online and is designed to find out which conditions dry out pine trees. 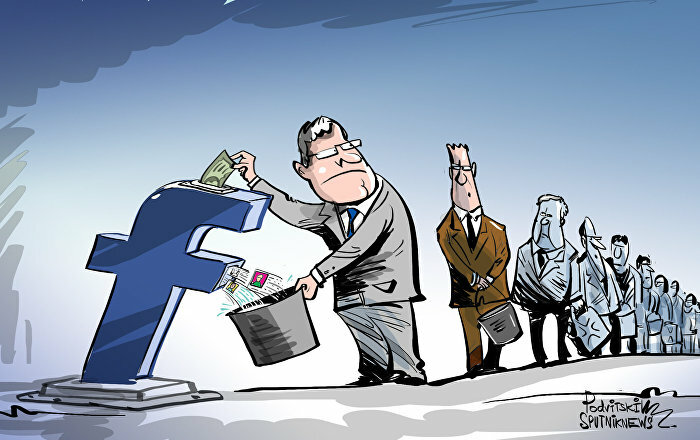 The experiment is, among others, related to a concern about the negative consequences of climate change. 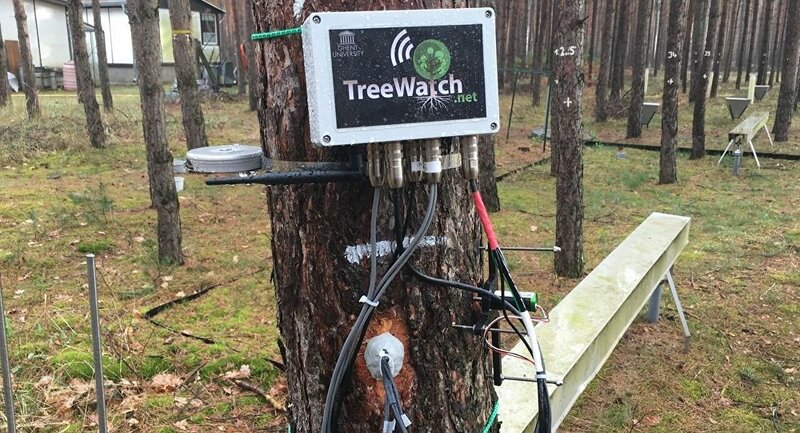 Dr. Kathy Steppe, head of the Plant Ecology research unit at Ghent University, Belgium, said in an interview that trees give out signals that are translated into messages by sensors attached to their trunks and branches. When asked if trees can actually speak, Dr. Steppe said that this was just an interpretation of signals about how much water the tree has “drunk” during the day and how much is still left inside. “Basically it means that the tree is active at that moment and it gives you an idea about how much water it is consuming,” she said. Dr. Steppe and her team have created a network of “tweeting trees” in Belgium and Germany. “There is large demand for such sensors which we put on tees. We are now working to make these sensors cheaper so that more people are able to use them. These sensors are nice instruments that show people how nature works and about the impact of climate change on the environment,” Dr. Kathy Steppe said in conclusion.